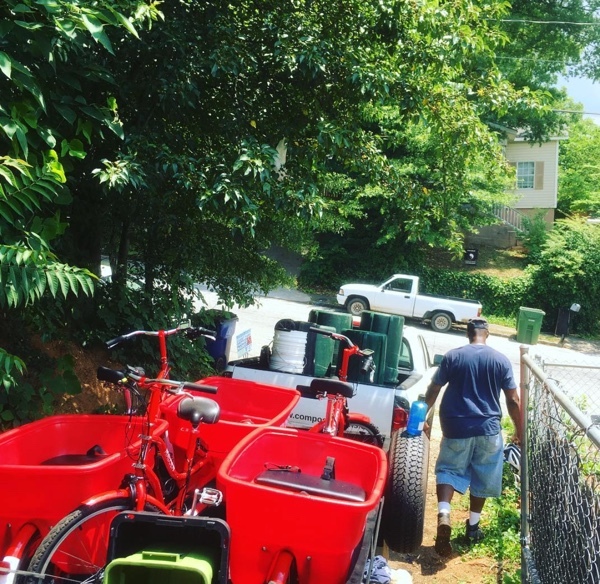 Compost Wheels brings curbside composting to neighborhoods and restaurants around Atlanta. 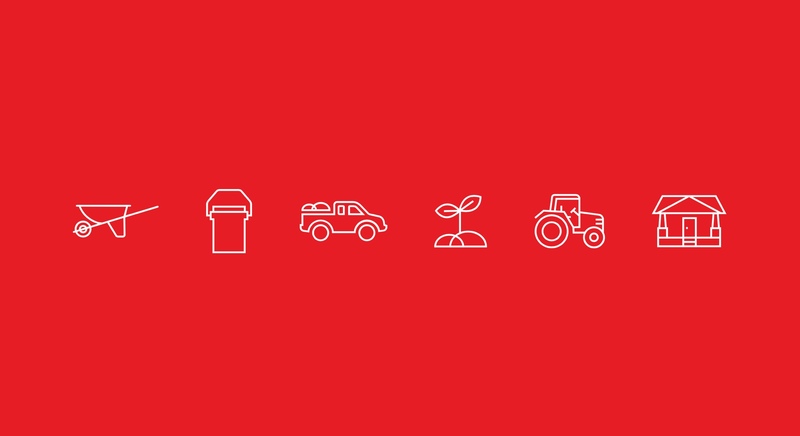 We reimagined the Brand Identity to highlight their mission. Learn More. 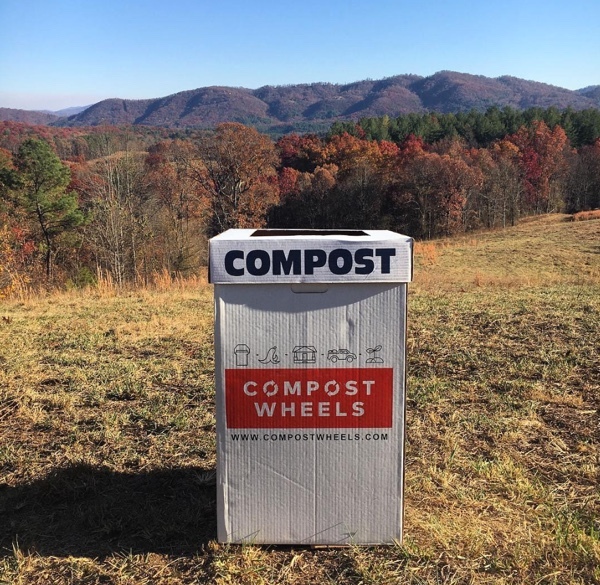 Compost Wheels makes composting kitchen scraps and returning them to the earth as rich soil something that anyone with a square foot of space in their homes can do. 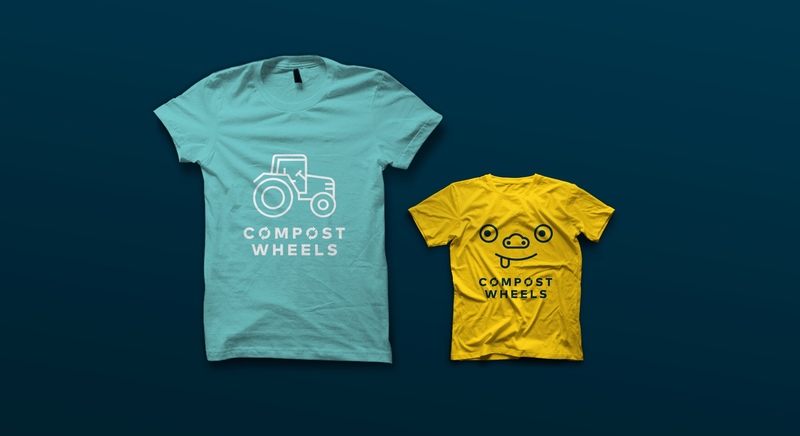 Compost Wheels came to us with a fantastic reality: composting is alive! You eat, then feed your scraps to this collective organism, which digests them, and out pops rich nutrients that give ordinary soil superpowers. Neat, huh? 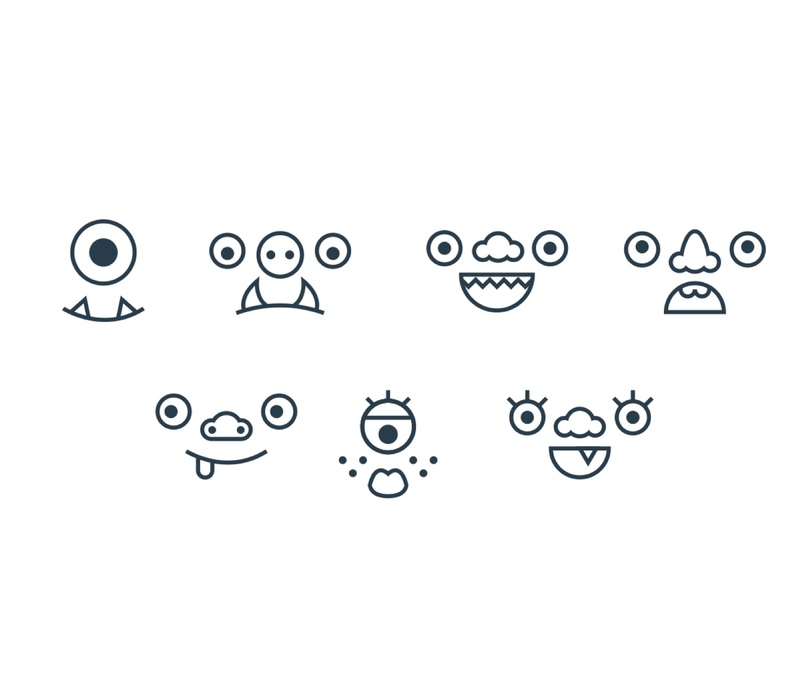 We thought the whole process felt like feeding a hungry but friendly monster. 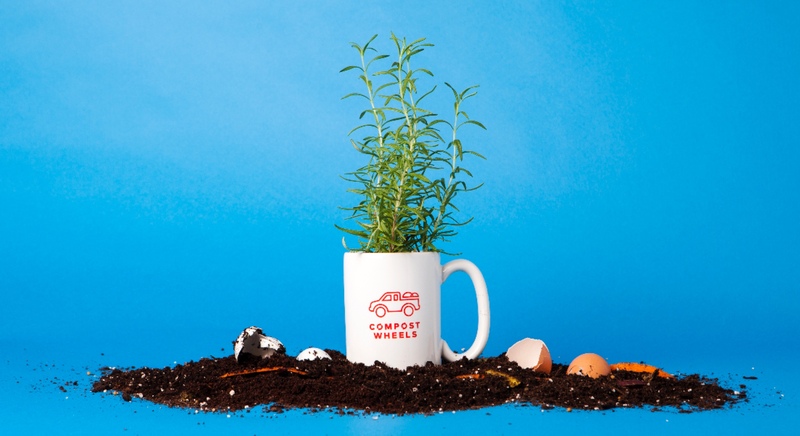 Endearing, and a nice reminder of the process you’re a part of— giving life back to the earth. 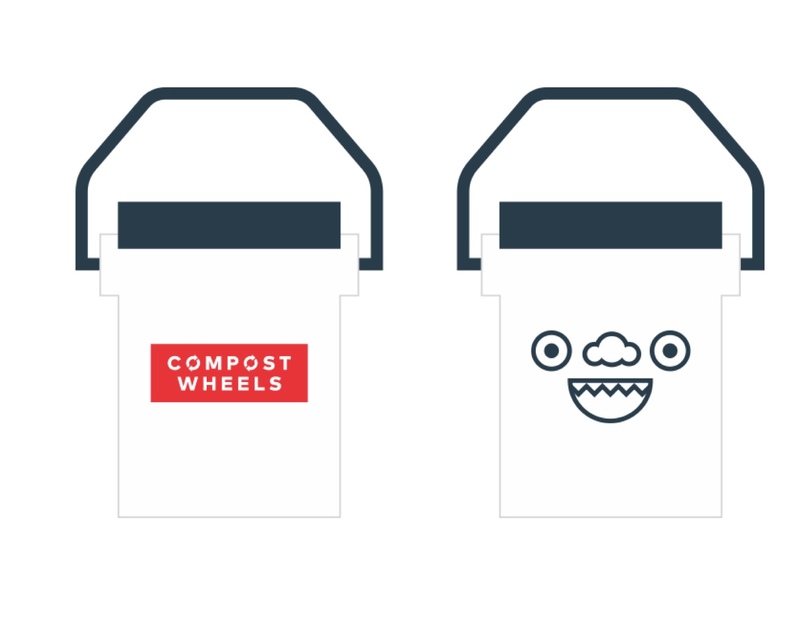 So, in addition to putting furry, fun faces on the company’s buckets (we kind of couldn’t resist), we also designed a simple icon system to clearly explain what Compost Wheels does. 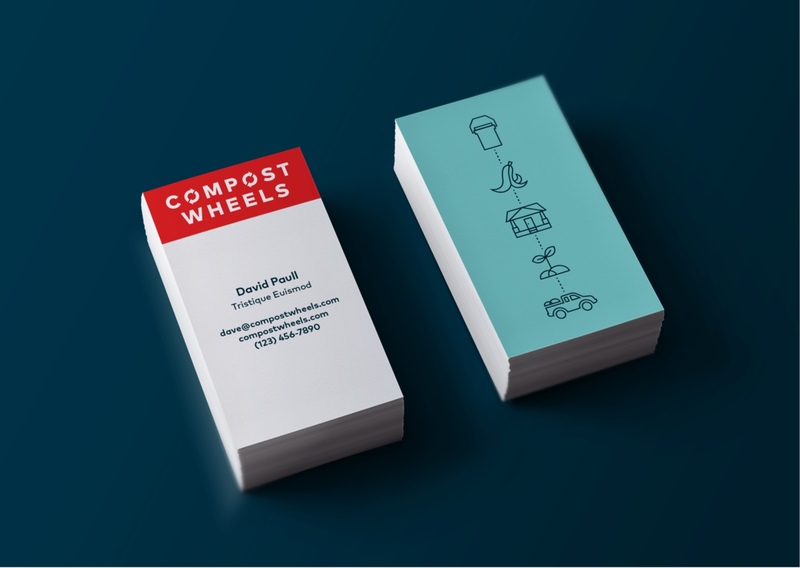 We then gave everything a visual reference to the infinite process of composting — food to table to bucket to ground to food again. 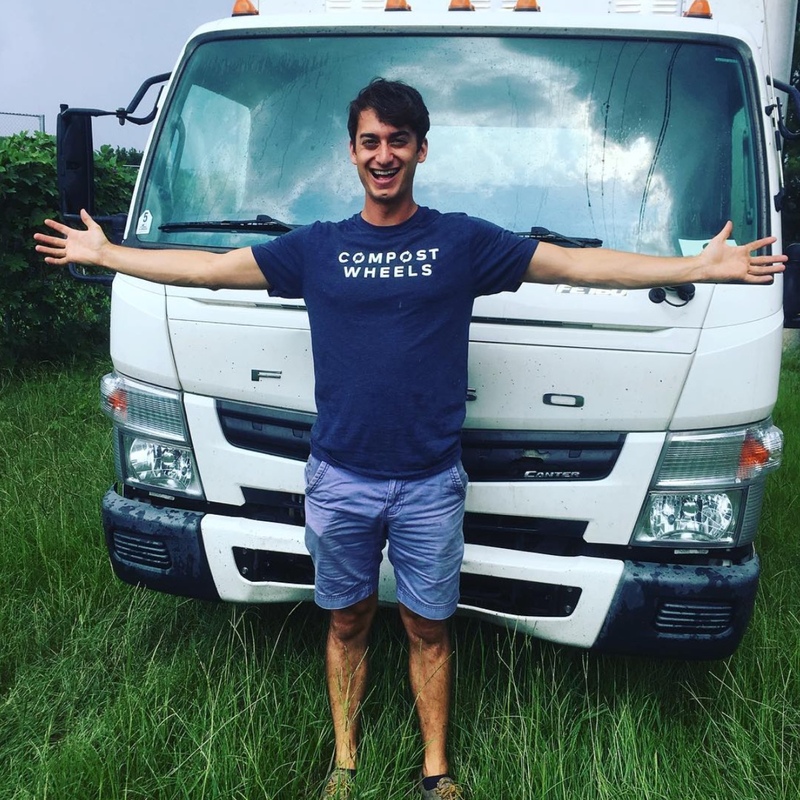 The company rolled everything out to homes, farmers’ markets, on t-shirts and into their blossoming commercial operations. 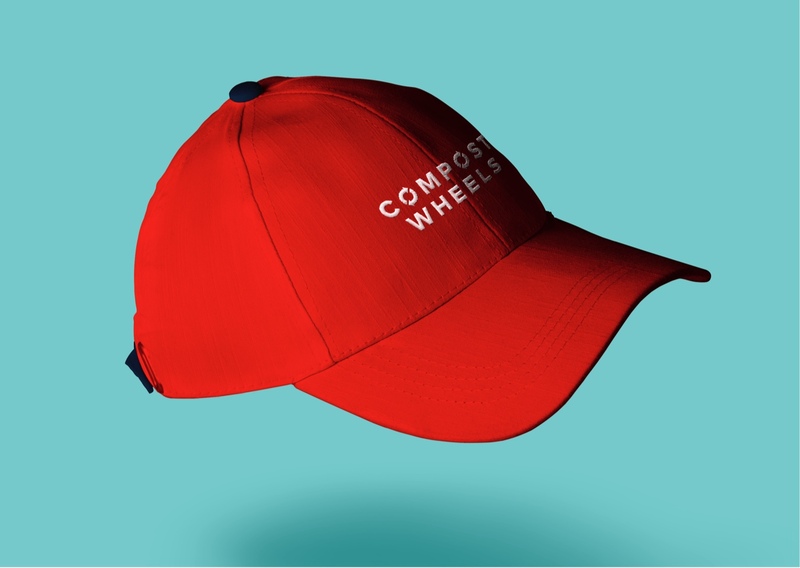 Visit compostwheels.com to learn more, or, better yet, go find founder David Paull at nearly any Atlanta farmers' market and chat him up about the service.